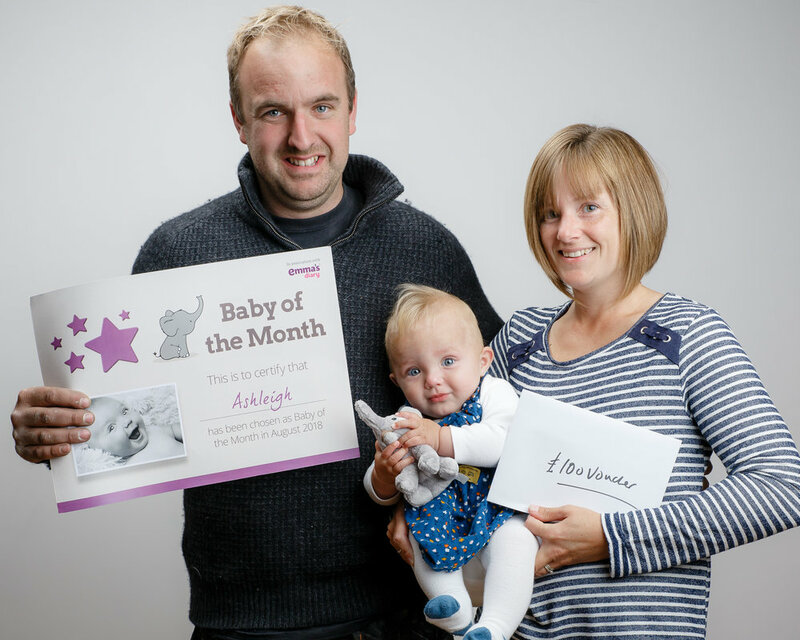 Optional entry into the National Baby of the Month competition with a chance to WIN £5000! Q: Why am I being contacted by you, how did you get my name and email address? A: Robert Longford Photography is proud to be the only Emma's Dairy approved photography studio on the Isle of Wight. On registering with Emma's Diary you agreed to be contacted by third parties that they thought might interest you. If you no longer wish to be contact simply click the UNSUBSCRIBE link in the email or contact Emma’s Diary directly. Q: Is it really free - what's the catch? A: There's no catch - I know that I’ll do a great job and that you’ll spread the word about my Local Business. It’s part of my marketing program to offer a number of free shoots. Q: Why is there a booking fee? A: This is to avoid ‘no-shows’. You will get your booking fee back at the viewing session. Q: What age baby can attend? 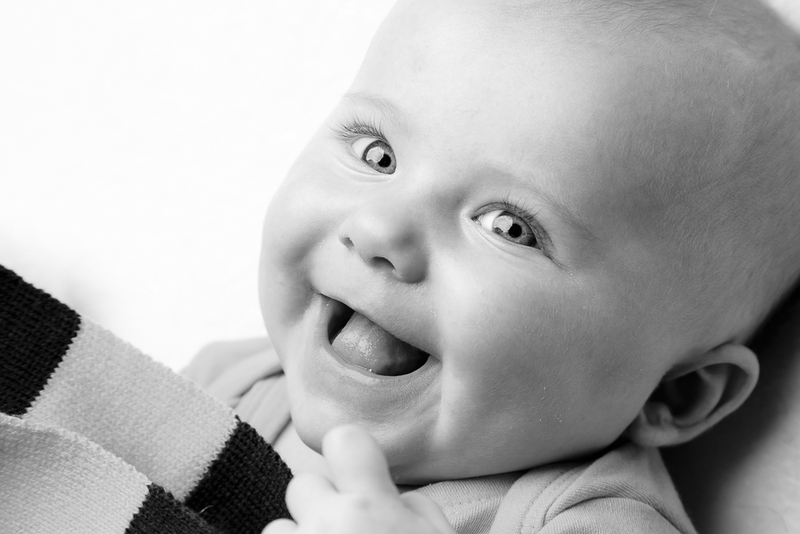 A: Any baby under 18 months can take part in this free shoot. 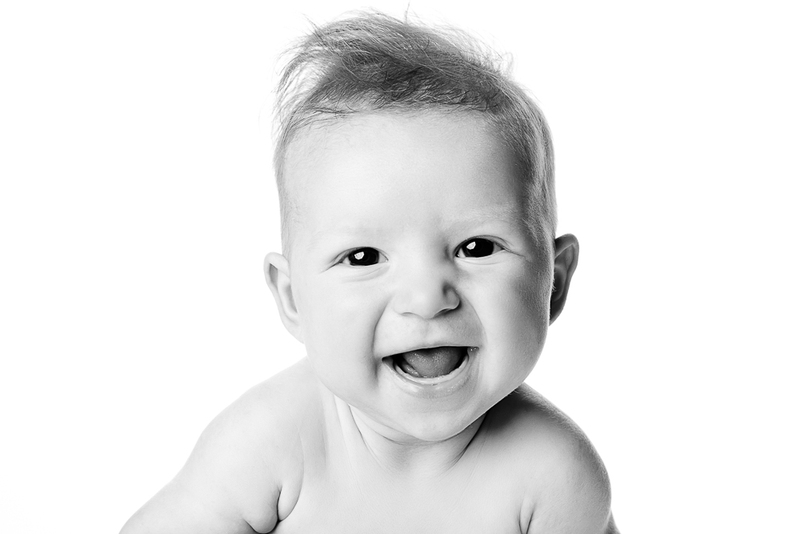 However, only babies under 12 months old can enter the baby of the Month competition. Q: Why can I not find any times available? A: It gets super busy so just fast forward a couple of weeks to find free slots. Q: Can other family members be involved too? 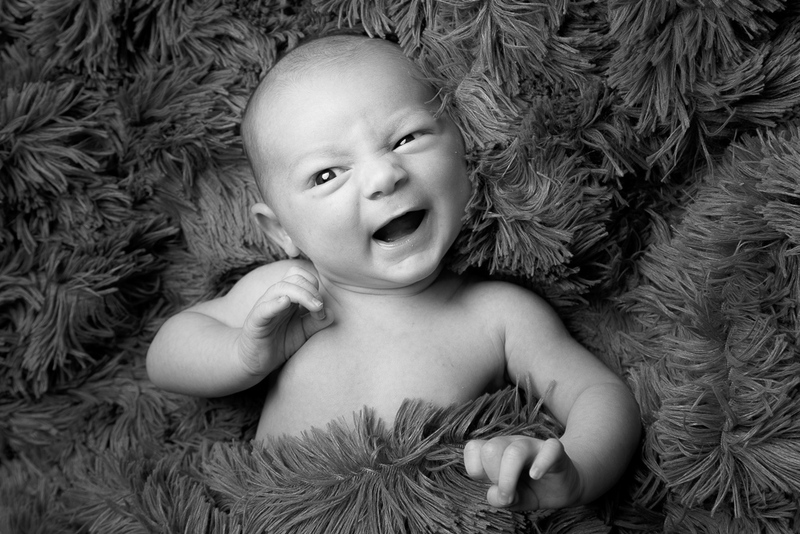 A: This shoot is focused on baby but we can definitely do some with Mum and Dad and siblings too. A: Shoots last about 40 minutes but there is some extra time allowed for feeding and changing. Q: Can you buy additional photographs? A: Absolutely. I have a stunning range of products from Classic Gallery Frames to HD Acrylics to digital images. A full price-list will be given to you at the shoot but there is no obligation to make a purchase. Q: Can I book more than one free shoot? A: It would be nice wouldn't it but unfortunately I have a business to run and hungry mouths to feed at home. FREE shoots are limited to one per household per year and cannot be used in conjunction with any other offer.